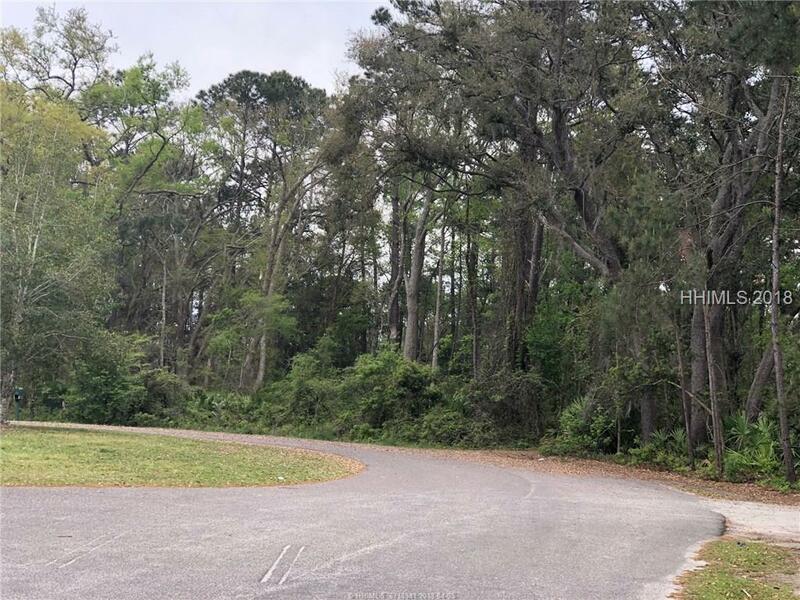 Incredible opportunity to own a 1.5 +/- acre lot abutting the Hilton Head Island Airport. 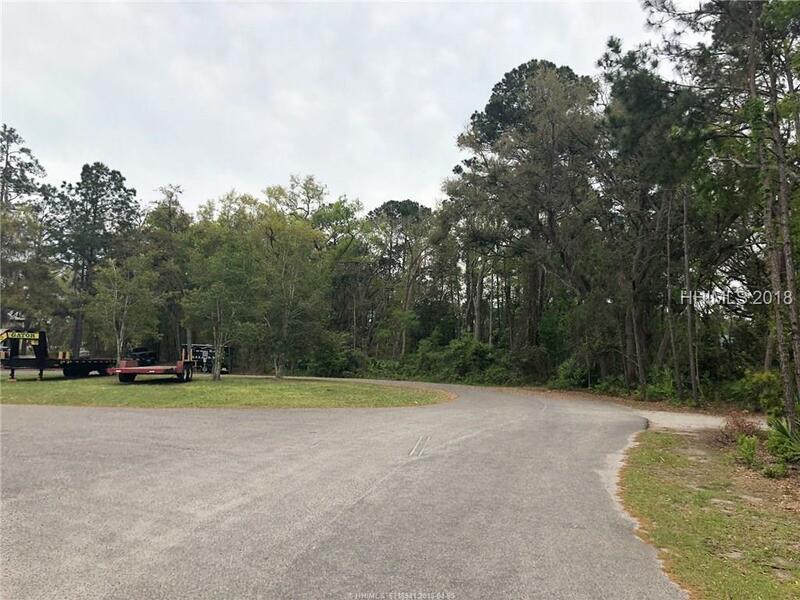 This is one of the few remaining commercial lots in Hilton Head Islands industrial park. 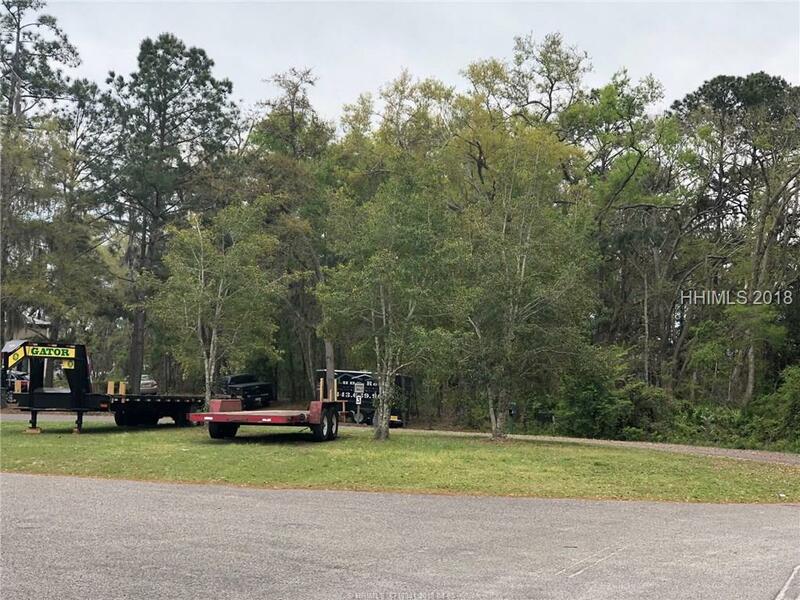 Property was preapproved in 2008 for an office/warehouse complex by the City of Hilton head Island. 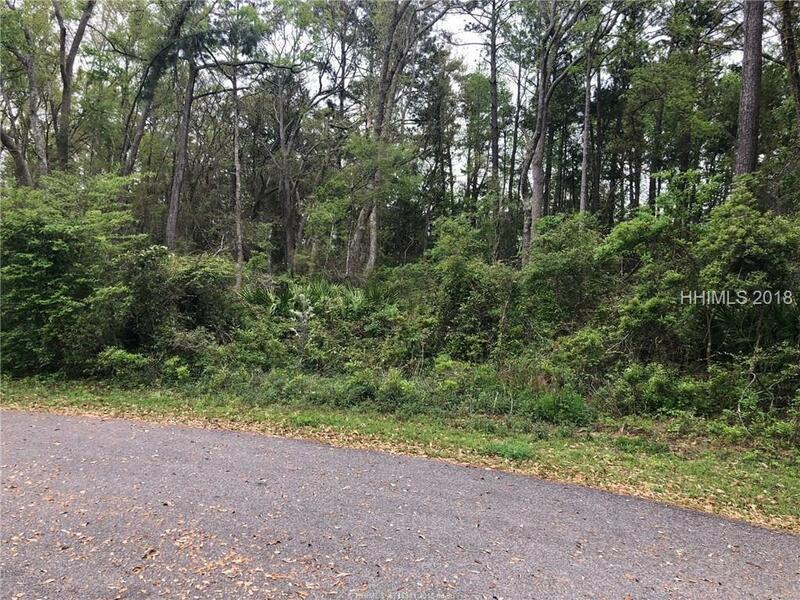 Property sits in the back of a cul de sac with easy access to Beach City Road.